This new and ongoing music series, in collaboration with Spaceland Presents, features new and emerging music at both MOCA Grand Avenue and The Geffen Contemporary at MOCA. Alongside the performances will be food trucks, drinks, and regular museum programming. 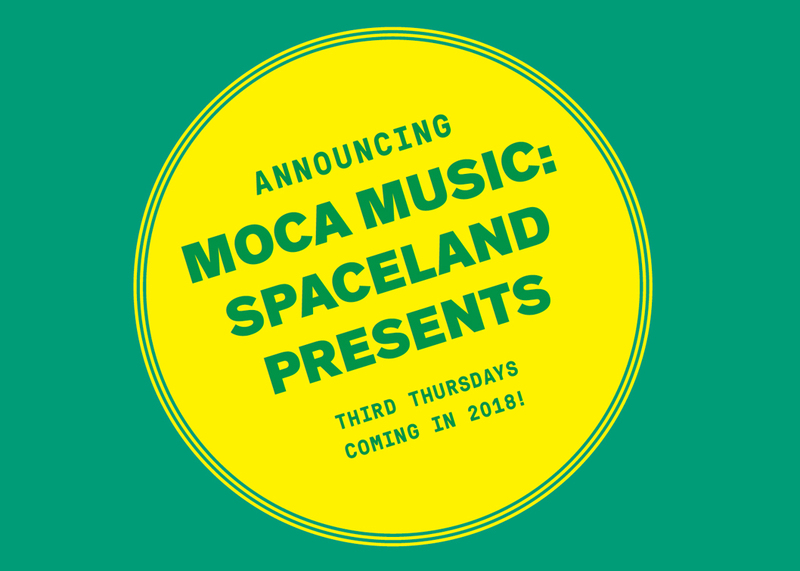 MOCA Music: Spaceland Presents is always FREE. More information on dates and latest lineup will be available soon.